This hands-on class is open to owners of all brands of sewing machines. Ready to explore sewing techniques not in your manual? This creative sewing class will cover decorative threads metallic threads decorative stitches couching heirloom techniques applique varieties double needle work. Those who have a built-in sewing machine memory will learn all the cool things a memory can offer. 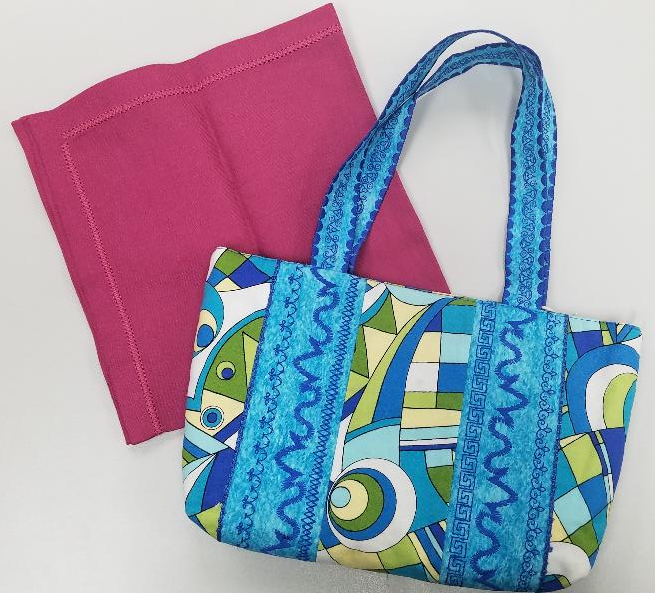 Fee: $45 or FREE with purchase of a sewing machine from Nashua Sew and Vac. This class is free to anyone who purchases a sewing machine from NSV. If not purchased from NSV a $45 fee will be applied the day of class.